Great investment opportunity. 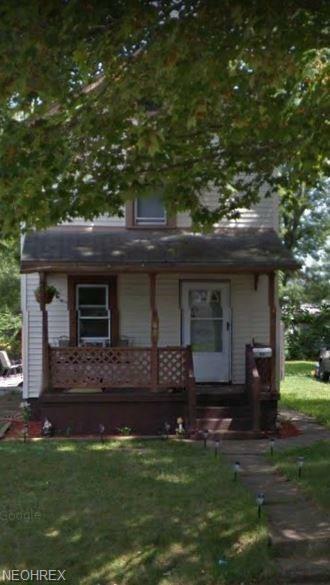 House was rented for $450/month; Vacant. Make an AS-IS offer. Listing courtesy of More Options Realty, Llc. Listing provided courtesy of More Options Realty, Llc.